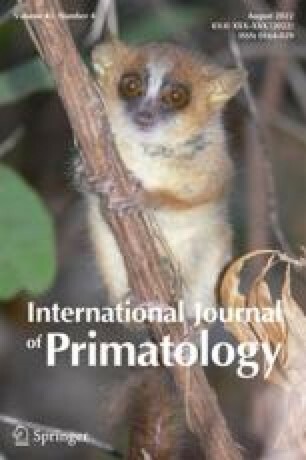 Specific Status of Propithecus spp. Controversial taxonomic relationships within Propithecus have consistently made conservation and management decisions difficult. We present a multidisciplinary phylogenetic analysis of Propithecus supporting the elevation of 4 subspecies to specific status: P. diadema perrieri → P. perrieri, P. diadema candidus → P. candidus, P. diadema edwardsi → P. edwardsi, and P. verreauxi coquereli→P. coquereli; leaving P. diademadiadema as P. diadema and P. verreauxiverreauxi as P. verreauxi.